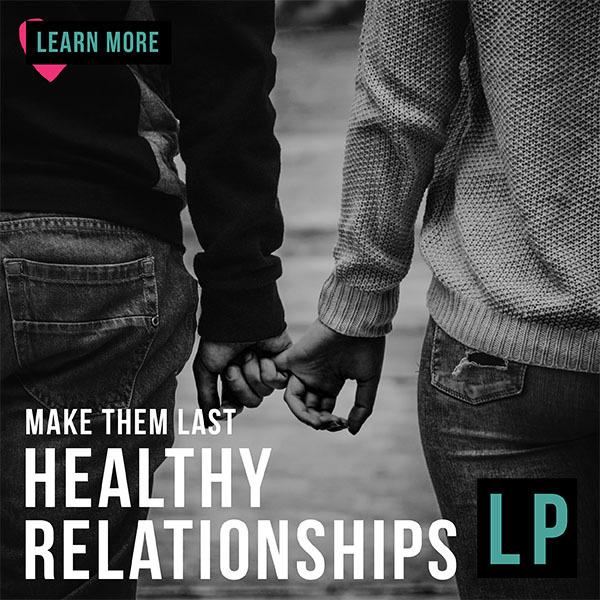 Establishing healthy relationships is a difficult task especially when faced with all the mixed messages and dubious models young teens receive about relationships today. Heighten your students’ awareness and build strong boundaries for your teens with the YSS Lesson Plan Unit on Healthy Relationships. It includes a Pre-ops Mission to help students identify their pre-conceived ideas about relationships while the YSS posts, self reflective and group discussion questions all help them to challenge and/or strengthen their views. Our project based learning mission has your students exploring the key ingredients for a healthy relationship while the service learning mission emphasizes what can happen when unhealthy relationships occur. Finish off your unit by adding vocabulary, direct assessment and, of course, a visual opportunity that will have your students interviewing others about what constitutes a healthy relationship. Your students + YSS Lesson Plans? Now that’s a healthy relationship. Recon Mission: What is healthy and how do you build it? Debriefing I: Self Reflective questions: Who am I in a relationship? 11 Questions. Debriefing II: Group Discussion questions: Who are we in relationships? 7 Questions. SOPS: Direct Assessment: 12 Questions.